It's kind of awkward when you think about it; dancehall had a huge boost in the mainstream (thanks, Sean Paul), but once it started to decline, Diplo's Major Lazer project grew. The hybrid, dancehall-meets-dance music vibe of the project has been met with much acclaim, with many producers and vocalists looking to get in on some of that Major Lazer vibe. 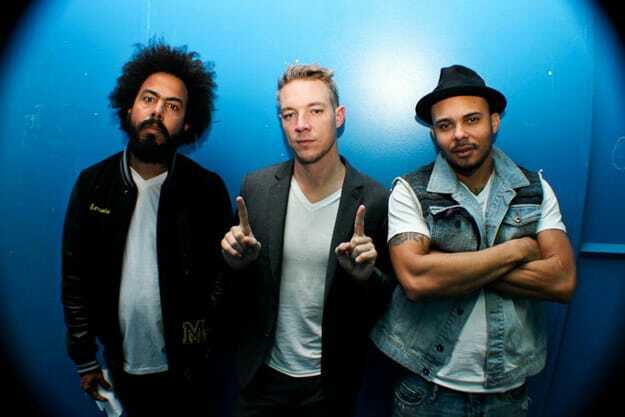 And being that we at DAD like to explore multiple styles of dance music, it's always interesting to see Major Lazer doing so well, while a number of equally-ill producers not getting that hype. We have a feeling that those who have an itch for hearing more dancehall in their dance music will want to reference more than Major Lazer, right? We've come up with a group of producers that will help feed that need.